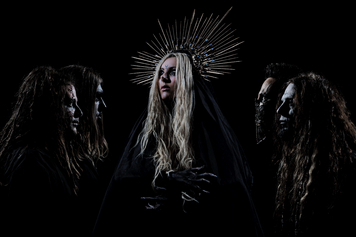 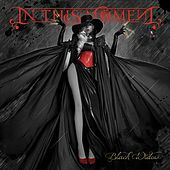 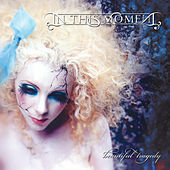 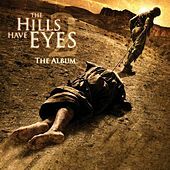 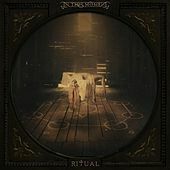 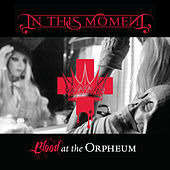 Formed in Los Angeles in 2005 by vocalist Maria Brink and guitarist Chris Howorth, this accessible melodic metalcore quintet also featuring guitarist Blake Bunzel, bassist Jesse Landry and drummer Jeff Fabb made a name for itself with their DIY philosophy and a little help from MySpace. 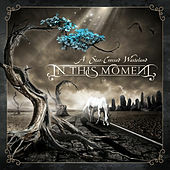 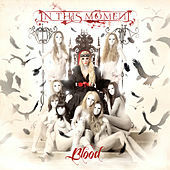 Booking their own shows and touring as often as possible, In This Moment touted their demo solely on their MySpace page, garnering thousands of page views and becoming so popular on the social networking site that they landed a manager in Ozzy Osbourne bassist Rob "Blasko" Nicholson and a label in Century Media within a year. 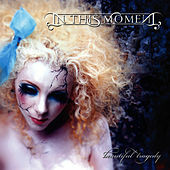 2007 saw the release of their widely-received debut Beautiful Tragedy, and the band embarked on many major tours to support it, including a worldwide stint with Ozzy, and a national stint with Megadeth, among others. 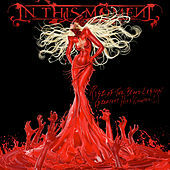 Continuing to tour incessantly, these road warriors only took a break to record their follow-up, 2008's The Dream.